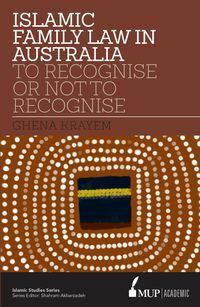 Dr Ghena Krayem is a lecturer at the Faculty of Law, University of Sydney. Since 2000, Ghena has been a legal academic teaching in the areas of constitutional law, public law and legal ethics. 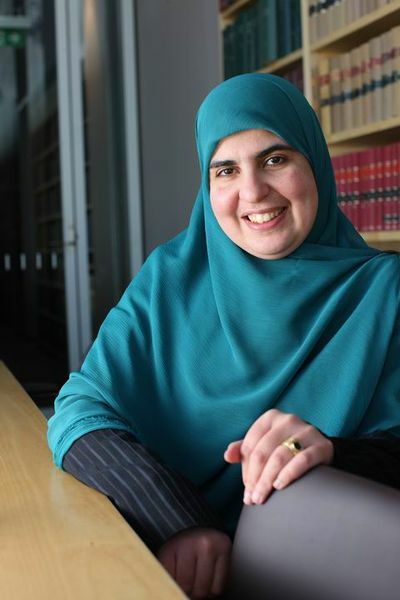 She has researched and published in many areas to do with Islam in Australia, particularly focusing on Muslim women and Islamic family law. 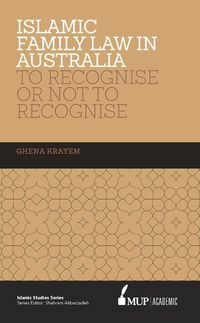 Ghena is a regular commentator on the Muslim community in Australia and is also a registered Family Dispute Resolution Practitioner.